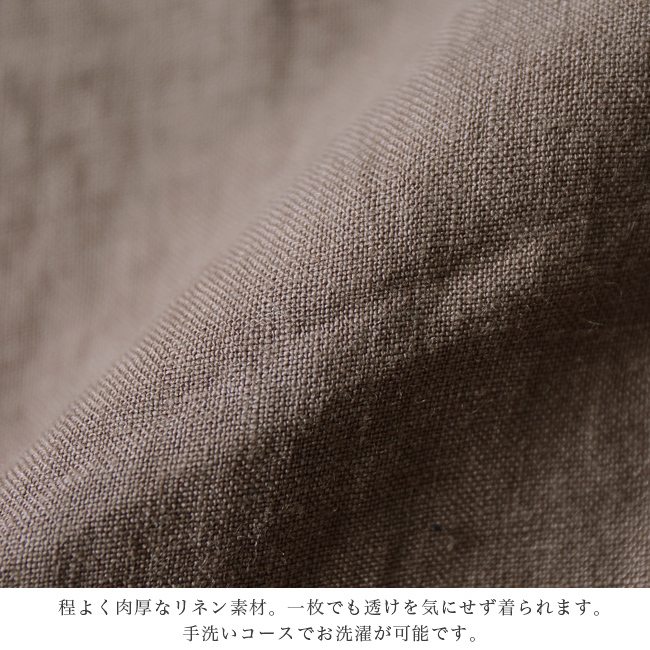 The theme of the 2019SS collection of "KELEN / ケレン" "Portraits." 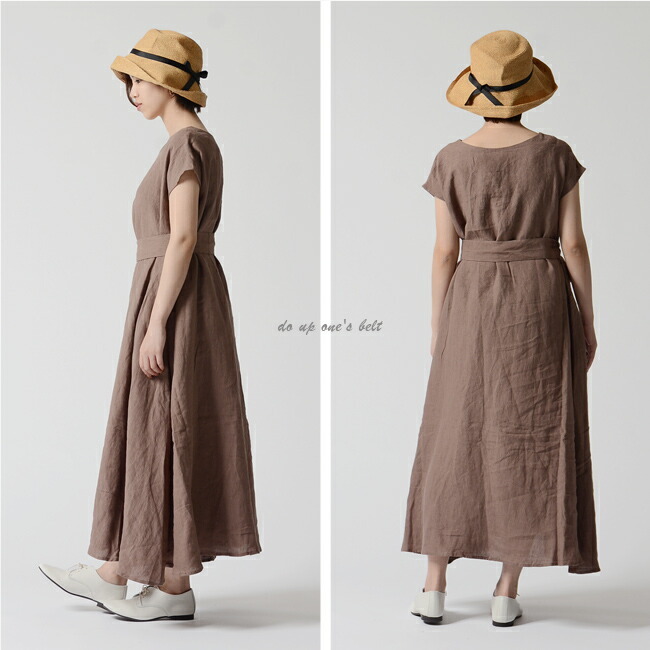 It is an introduction of long dress "Aly" featuring the casual appearance that is moderate than ケレン. 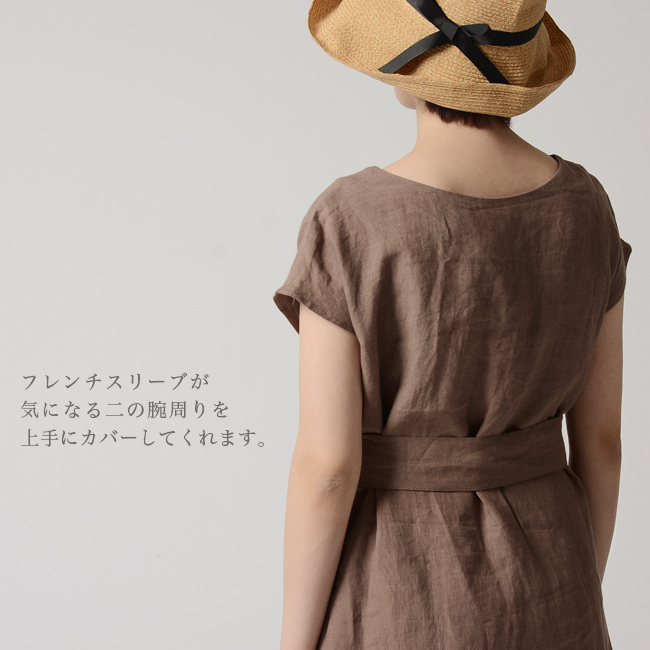 Because I finish it in the earth color of the beautiful impression, I match adult-like wearing. 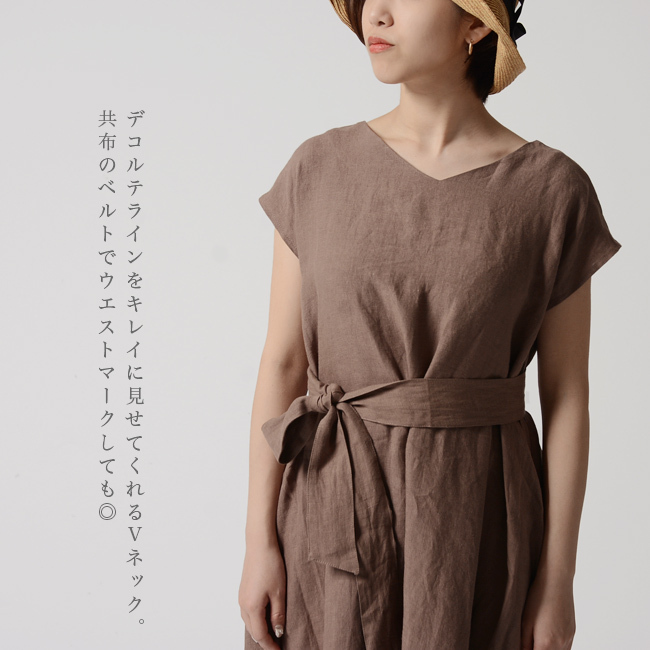 The refreshing impression that uses a refreshing linen material, and is good in spring and summer. 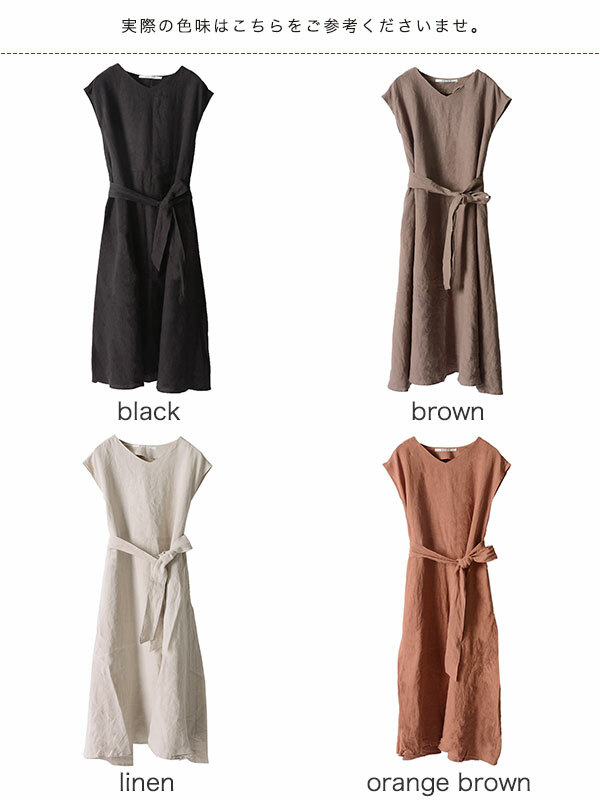 The flare silhouette which fully used refined cloth luxuriously is a feminine impression. 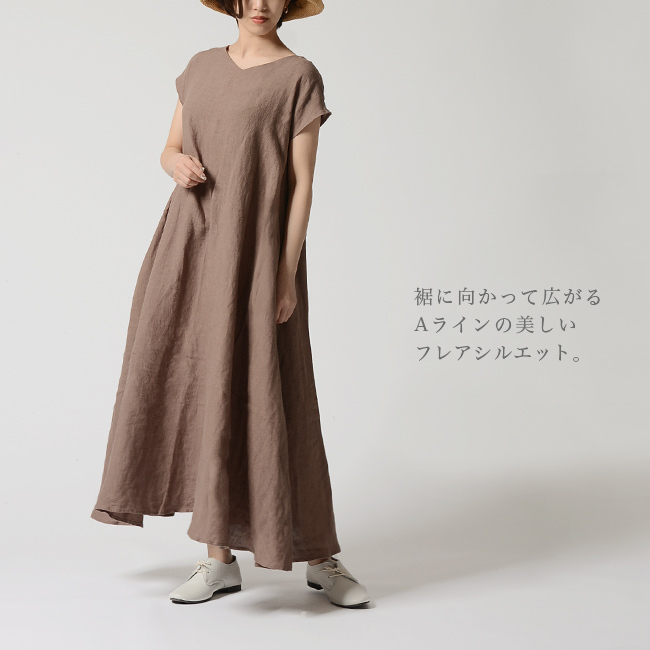 Width of the styling spreads, and the wearing with the resort feeling comes true. He/she covers the upper arm rotation to be worried about by adopting a French sleeve well. 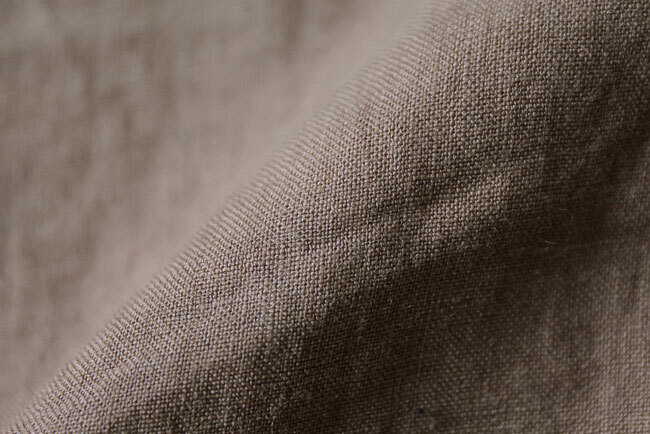 A beautiful flare silhouette of the A-line opening towards a hem. 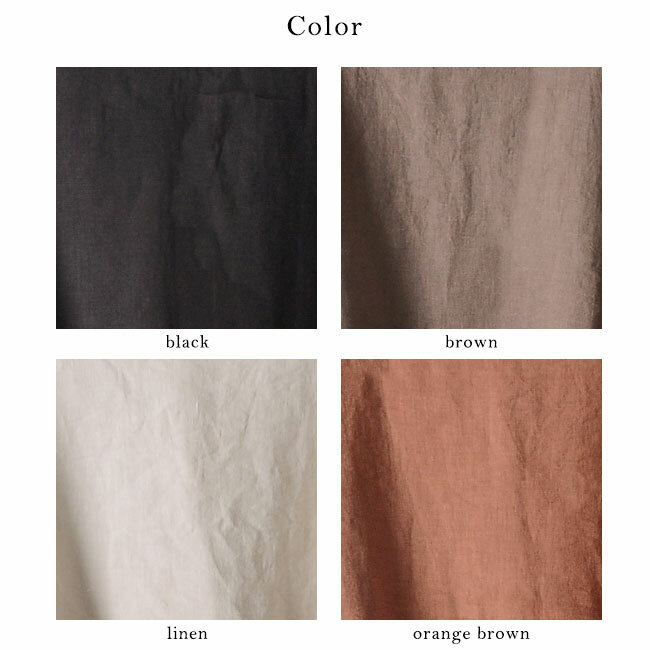 A linen material fleshy moderately. Even one piece is worn without minding transparency. Washing is possible in a hand-washing course. An unhurried size feeling. 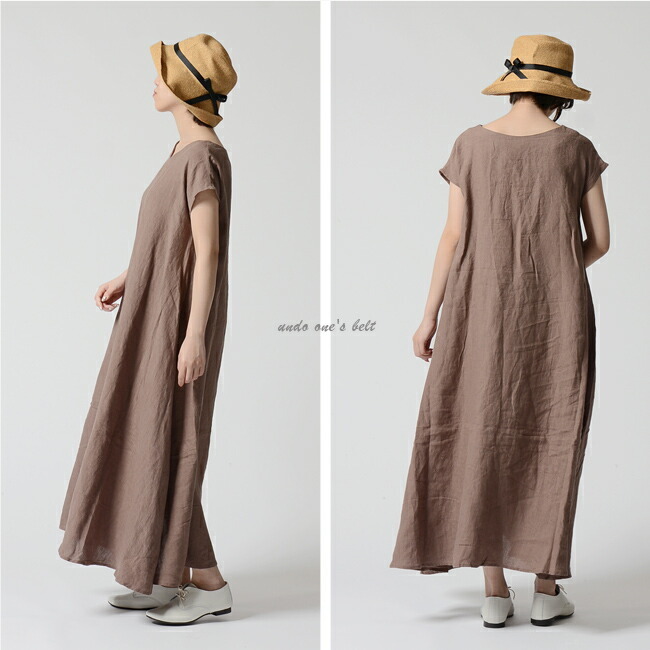 It is worn in a beautiful silhouette. A feeling of model wearing: An unhurried size feeling. 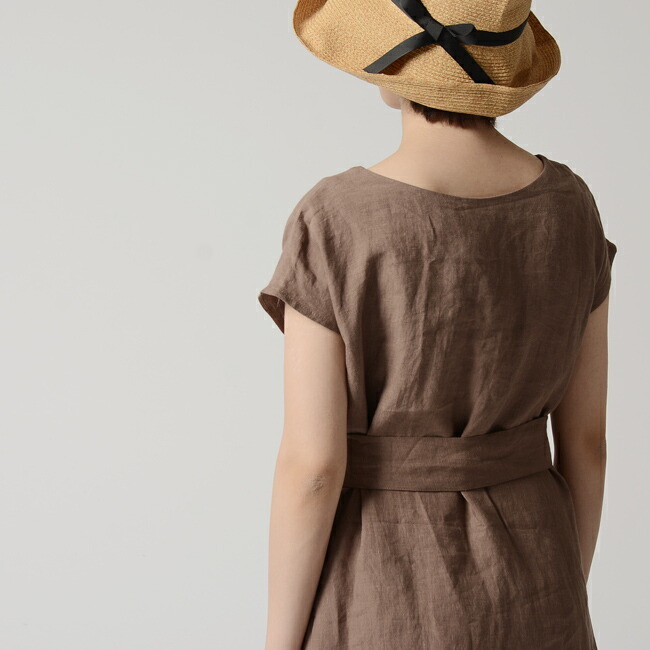 It is worn in a beautiful silhouette.